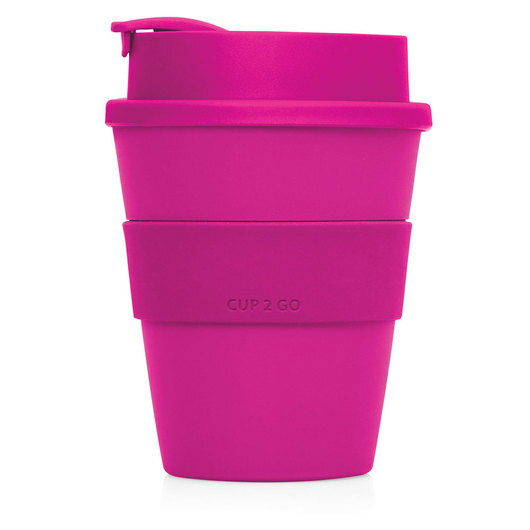 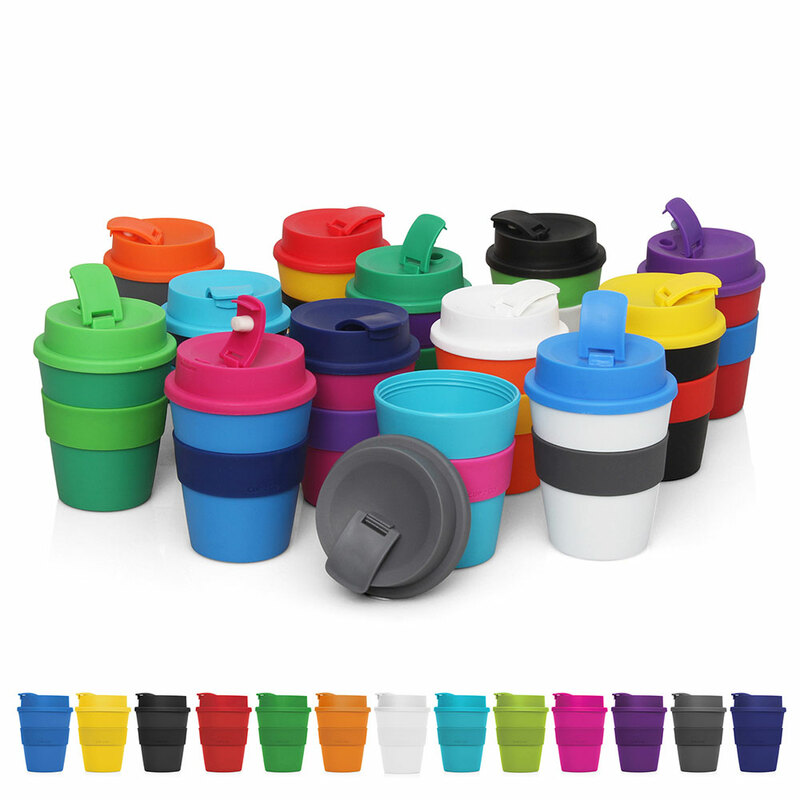 With a trusty flip top lid, these bright eco cups will keep your logo hot. 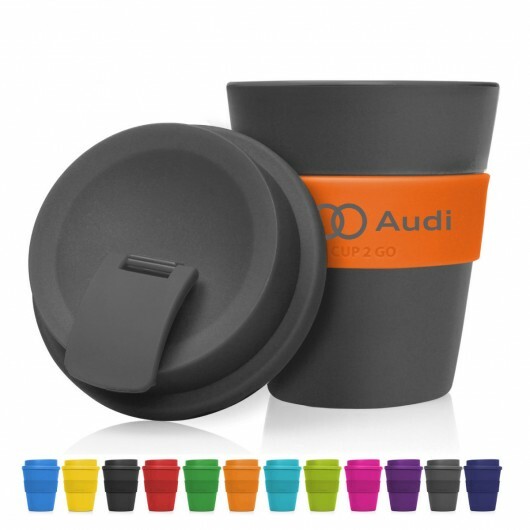 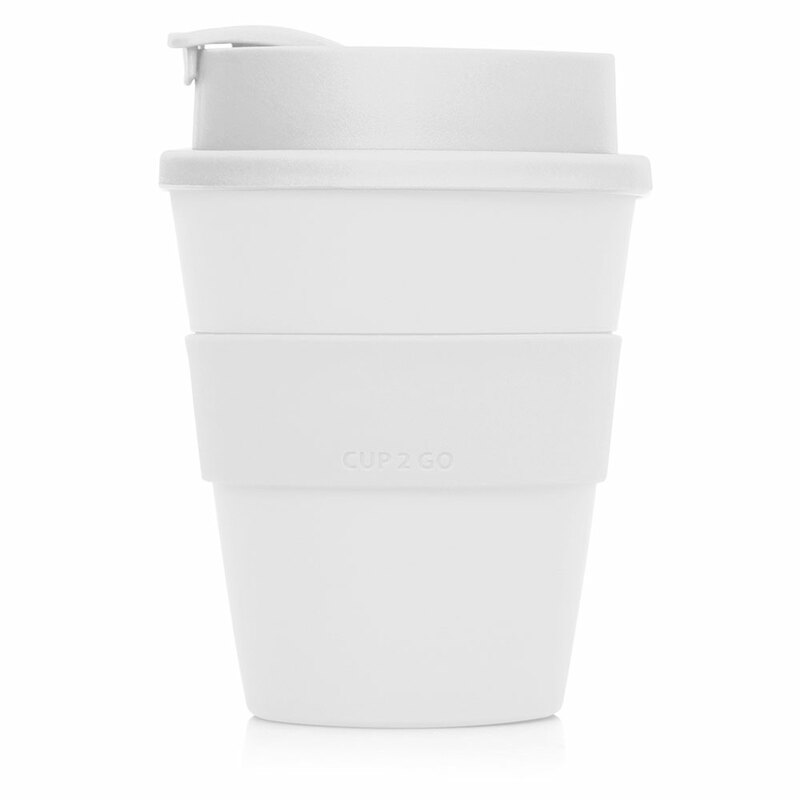 Keep your branding and your beverages hot with these handy flip top Eco cups. 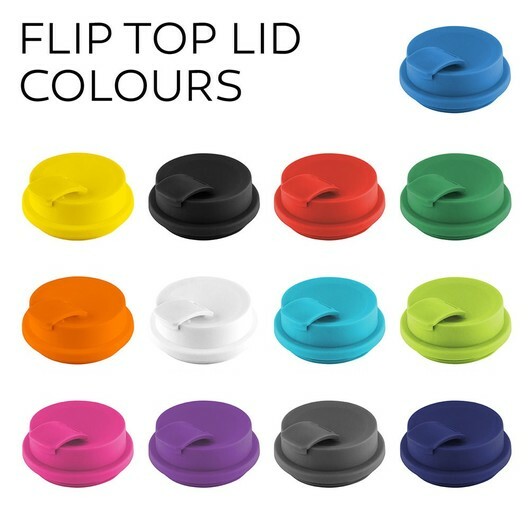 They are an Eco-friendly choice and look stunning with mix & match colours, with colour choices on the cup, sleeve and flip top lid. The perfect gift for the ecologically aware and practical minded consumer.